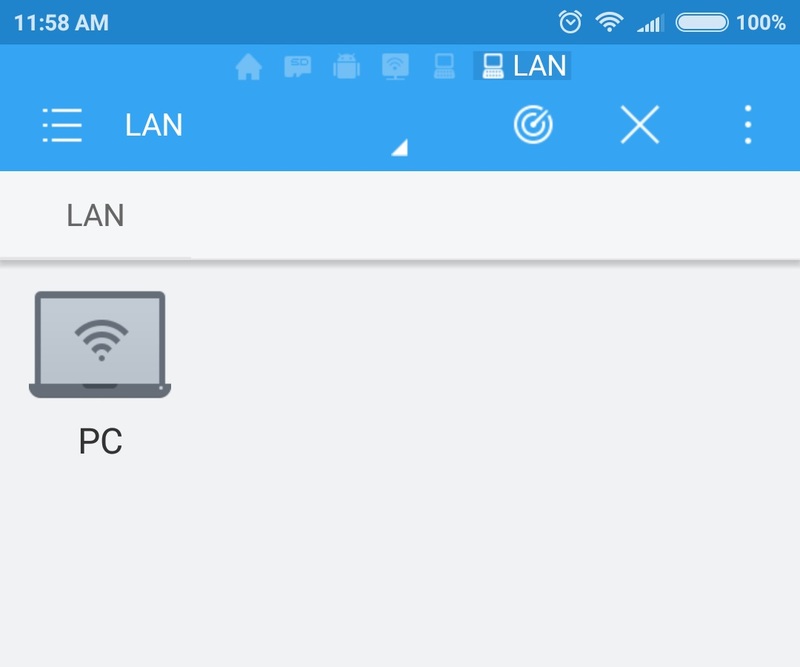 Sometimes using WiFi transfer file wirelessly from PC to SD card in Android device is more simple and ideal than connecting data cable, especially for the occasion when you want to transfer a couple of files only. Go to Properties of the folder you want to share. In the Sharing tab, click Share button. Click on the drop-down list, select Everyone and click Add button. Set Permission Level as Read for the group of Everyone and click Share button. 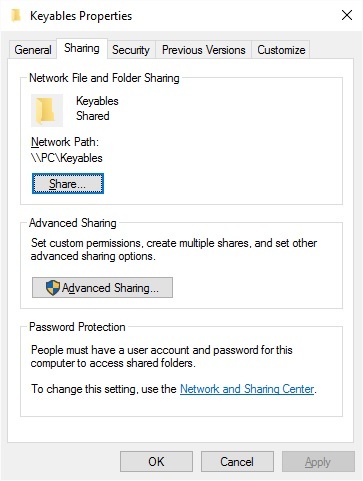 The Network Path of your shared folder is all set. Tap radar icon to scan for local shared network. 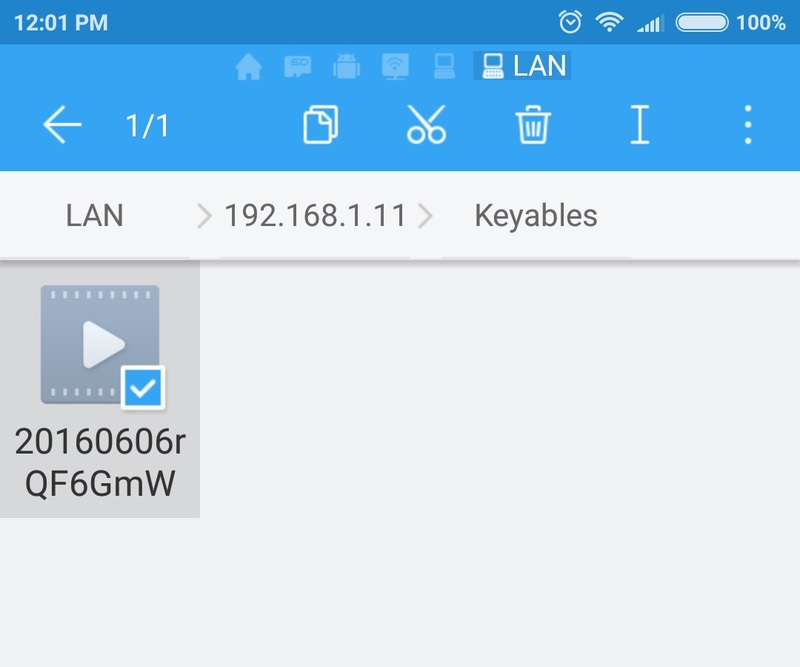 Wait for your computer LAN network to appear. 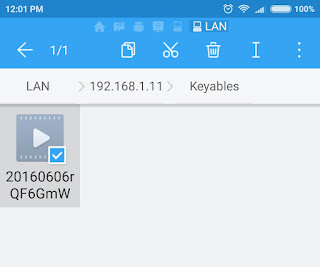 Tap on your computer icon and navigate to your network Shared Folder. Copy the file you want to move to SD card storage. Completed. Now the file is in SD card storage. Without root permissions, ES File Explorer will pop up a message "Please choose the root directory sdcard1(/storage/sdcard1) of ext-SDCard to grant ES permission to operate" if we are trying to move the file to another directory within SD card storage. 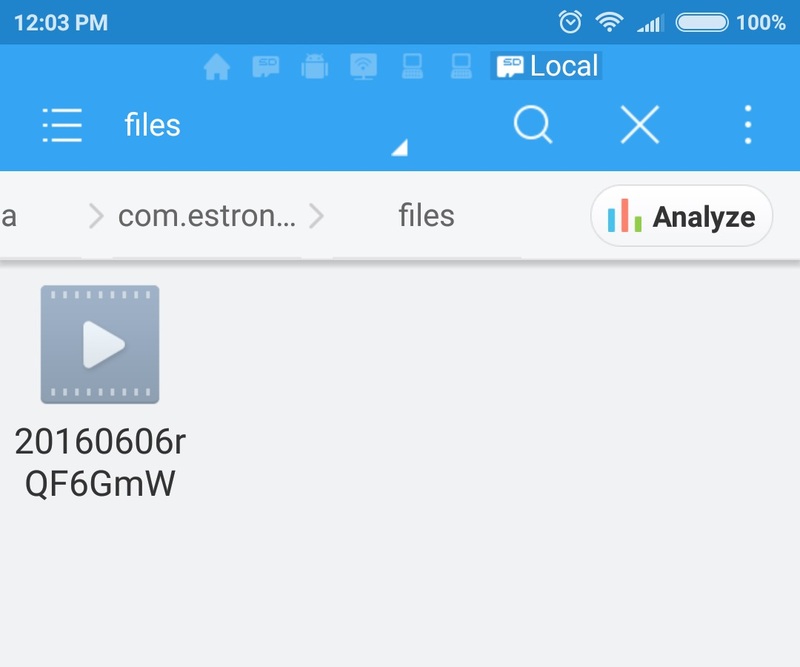 The workaround is we have to use native pre-installed File Manager to move files from SD card > Android > data > com.estrongs.android.pop > files to another directory within the SD card without restrictions. 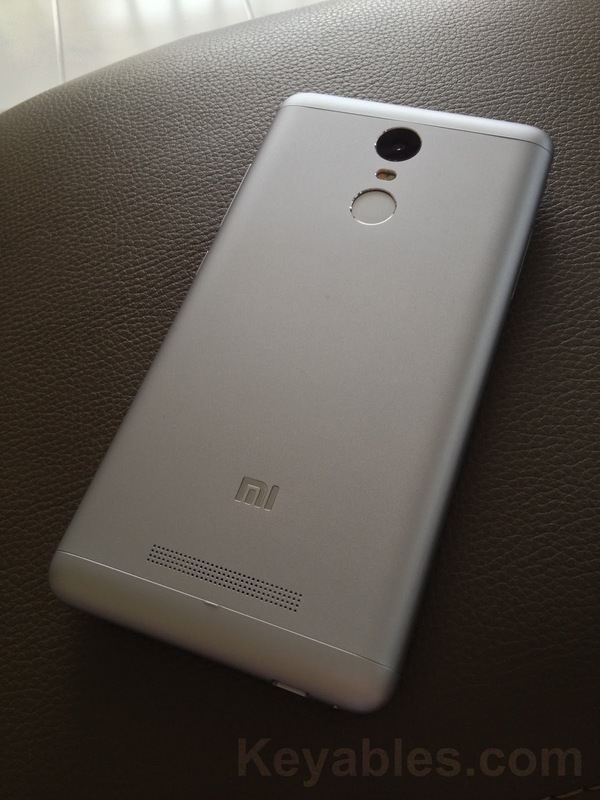 Tested on Xiaomi Redmi Note 3: The Mi File Explorer works like a charm. You can configure RuneAudio to add various sources like Network Attached Storage (NAS), USB storage, and Spotify for music streaming. 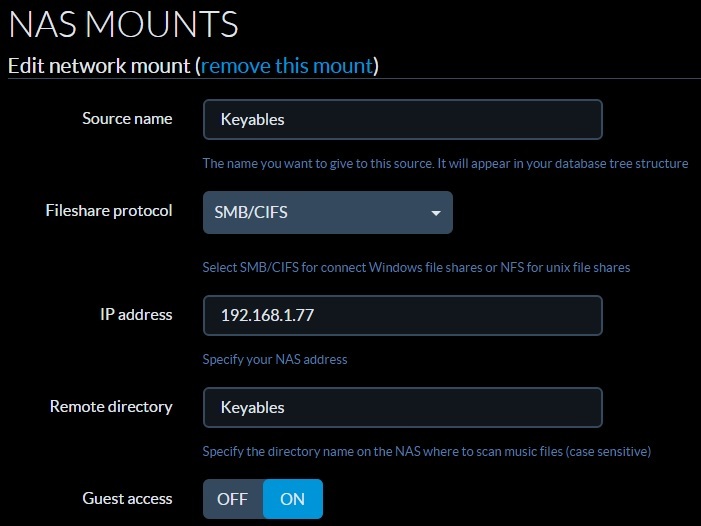 To stream music from PC with RuneAudio any room in your house, you can make a Sharing Folder for your local network. Right click the folder you want to share and then Properties. Go to Sharing tab and click Share button. 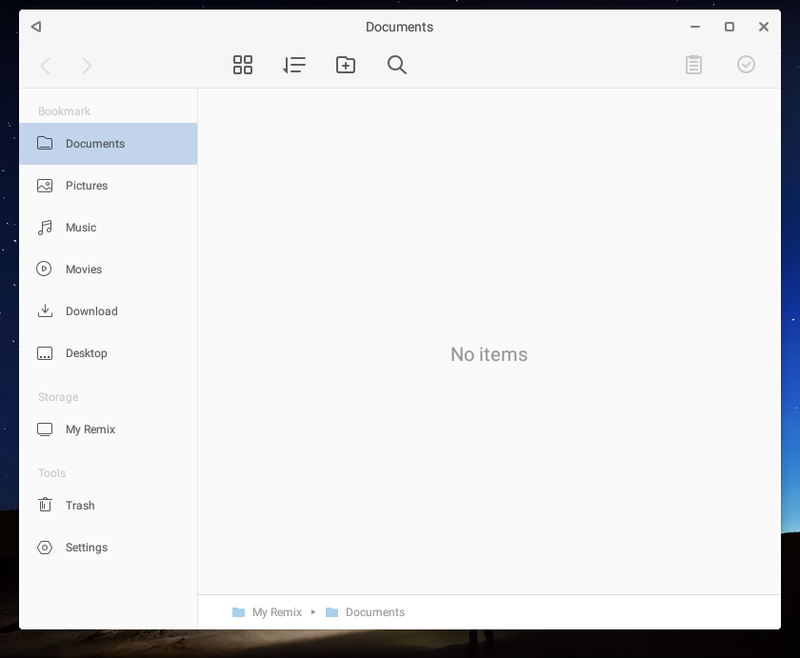 Once done, you will see the Network Path of your shared folder. 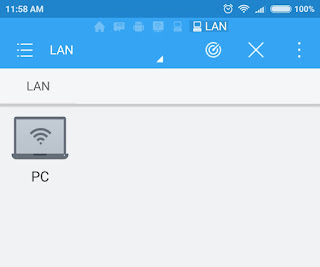 Turn off Password Protection by go to Network and Sharing Center, scroll to the bottom and expand All Networks, turn off password protected sharing and then click Save changes button. 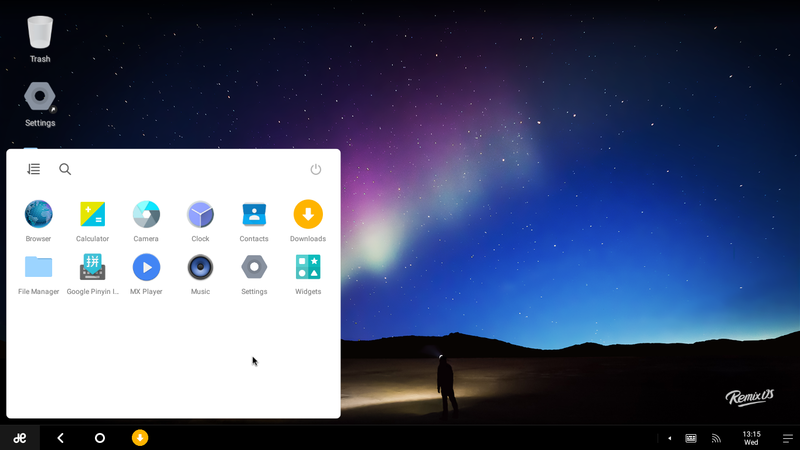 Remix OS is Android that offers multi-windows multitasking desktop environment, something you don't normally see on any Android devices. The best part is, it is free for download and can be installed in most of the PC. 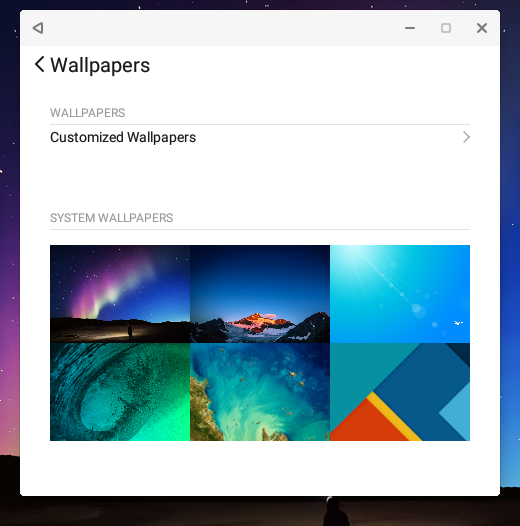 Remix OS is based on the Android-x86 project. 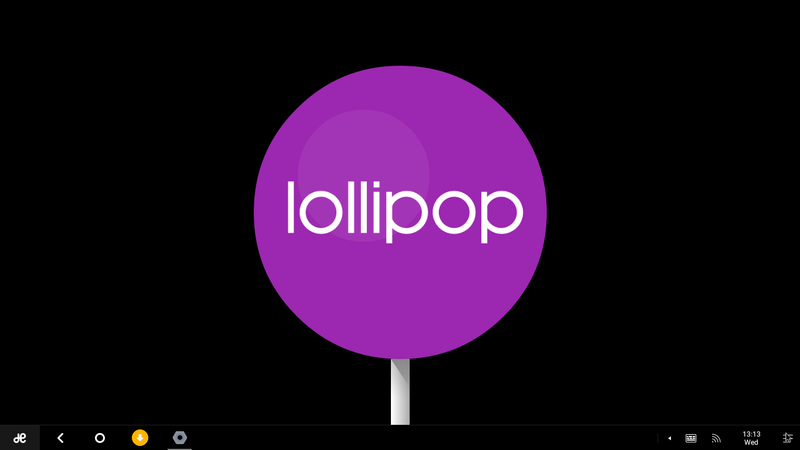 However, Remix OS makes the installation so simple compared to how I install Android-x86 in USB flash drive in few years ago. 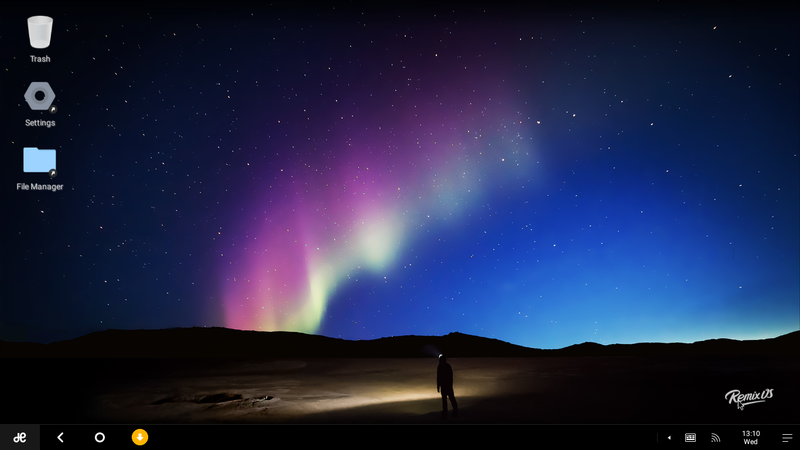 Remix OS for PC is currently in Alpha version still the OS looks solid and very promising. As long as you have 64-bit CPU and supports USB 3.0 flash drive (writing speed of 20MB/s), it will run smoothly on your PC. 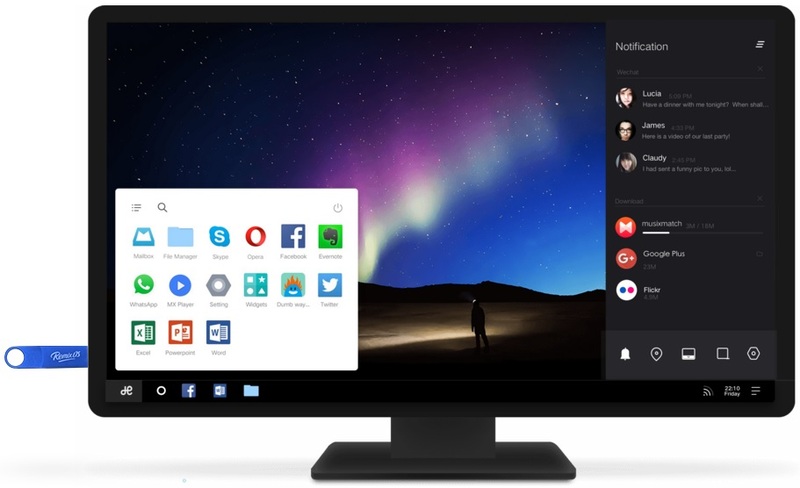 Download Remix OS for PC here and extract the file. Insert a USB flash drive to your PC. 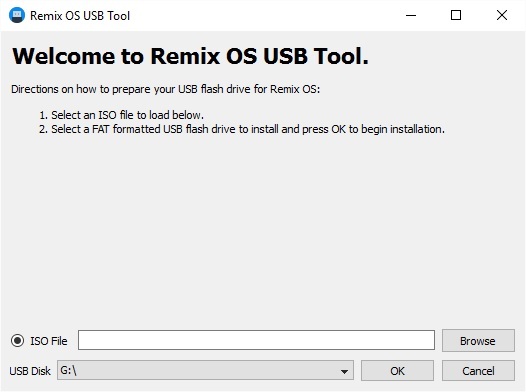 Open Remix OS USB Tool and click Browse button to choose the Remix OS's .iso file. 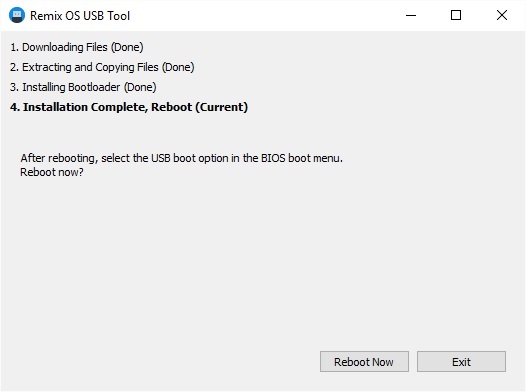 Make sure USB Disk has targeted the correct USB flash drive. Click OK to start the installation. After the installation has completed, click Reboot Now. Press F12 during the booting process (power-on startup). 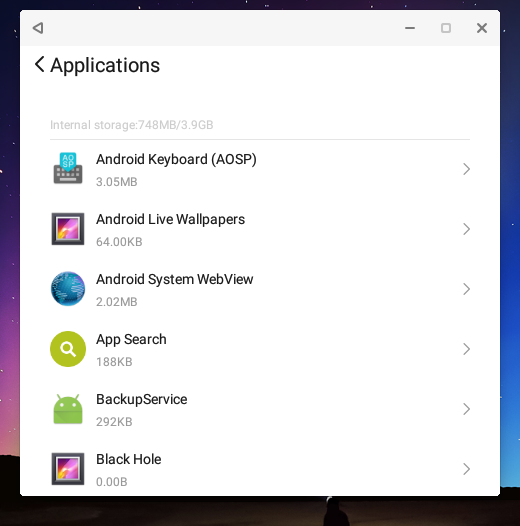 Select your USB flash drive to boot Remix OS. 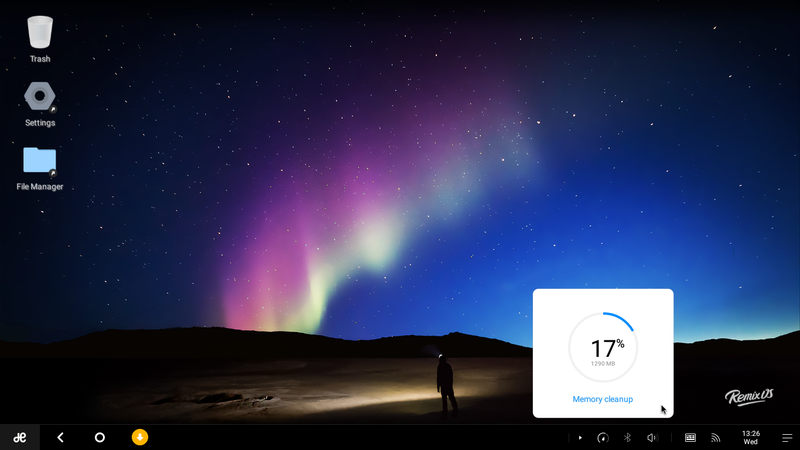 Overall, I like the clean design of the Remix OS. 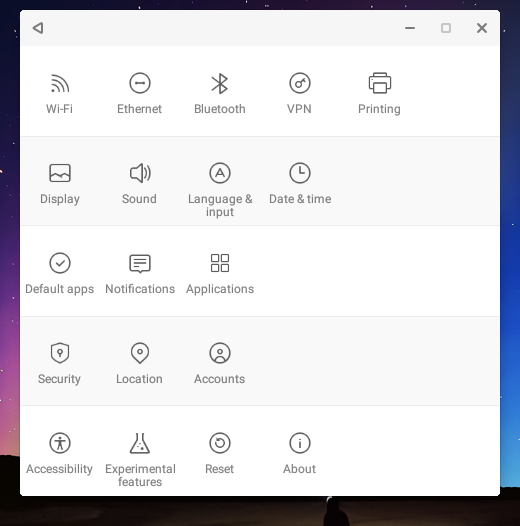 The Remix OS user interface is less likely an Android smartphone, instead it is more on a true Android PC and that is whole point why Android-x86 project exists. Anyone who doesn't have PC supports USB 3.0 flash drive like me, you may still try out the Remix OS with USB 2.0 flash drive. Remix OS will still run smoothly in Guest Mode in USB 2.0 flash drive. The OS only become sluggish in Resident Mode because of slow USB writing speed. Patient is needed during the one-time installation in Resident Mode especially when in the middle of installation message showing "Initialize Data Partition, please be patient...". 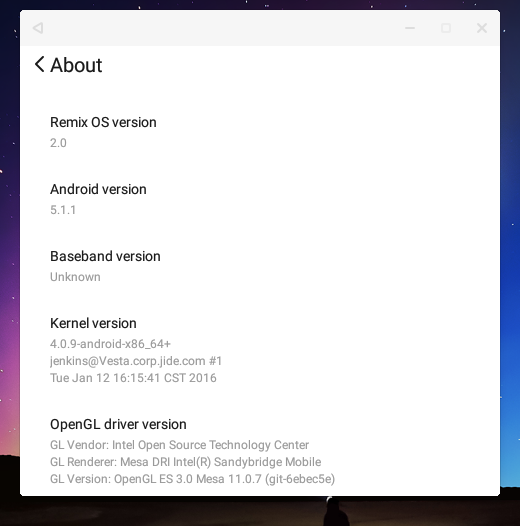 Now some screenshots of the Remix OS 2.0. RuneAudio, the headless music player turns Raspberry Pi computer into a Spotify server with Music Player Daemon (MPD) control. It works pretty much everything like the Spotify player even though its Spotify client is still experimental in version 0.3-beta. So you can view the song title, artist,album artwork, and control playback of Spotify track in the RuneUI web interface. 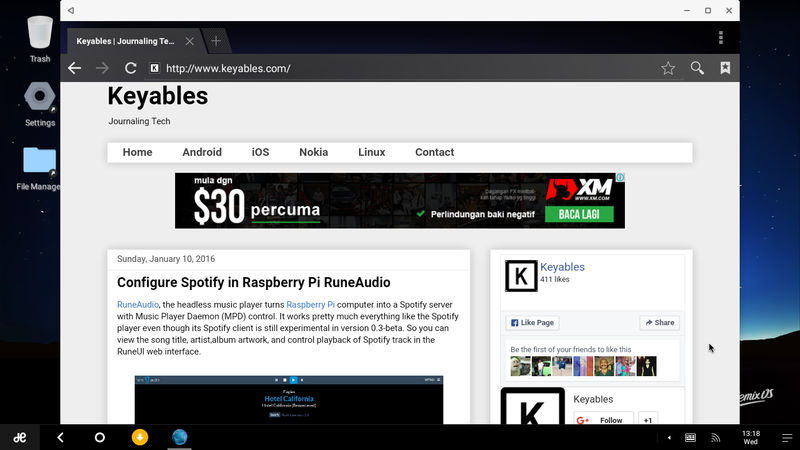 The configuration of Spotify player in RuneAudio is very simple however you must have a Spotify Premium account. That is a requirement by Spotify for allowing music streaming on other devices. Enter address http://runeaudio.local in web browser to access RuneUI. Scroll down to Features management. 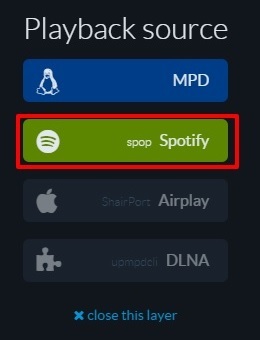 Turn On Spotify features. Insert Spotify username and password. Click Apply Settings button. You should see a notification shows the Spotify player has been configured in RuneUI. Go to Library > Spotify. Select Spotify in the Playback source. You will see all your Spotify playlists. Add them to Queue and play.